Queso topped with grasshoppers, larva, and flying ants. Squid served in a paste of its own fermented guts. 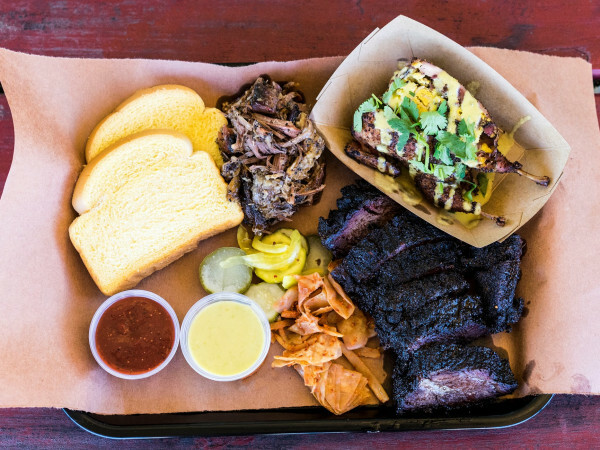 If anyone still thinks Texans' palates are relegated to chicken fried steak and cheese enchiladas, they need to take a look at Texas Monthly’s 2018's 10 Best New Restaurants in Texas. This year’s crop of culinary overachievers was full of surprises, admitted the magazine’s food editor Patricia Sharpe, who has been putting together the list since 2002. The list is a testament to the growing diversity of the Lone Star State, making room for contemporary takes on Ukrainian food from a Canadian chef, family-friendly wood-fired pizzas, and even steak and barbecue. But the Austin winners should come as no shock. Guts and all, Kemuri Tastu-Ya continued its streak of accolades ranging from a No. 8 slot on Bon Appetit’s annual list of best new restaurants to the recent nod as a semifinalist for a James Beard Award. In writing up its No. 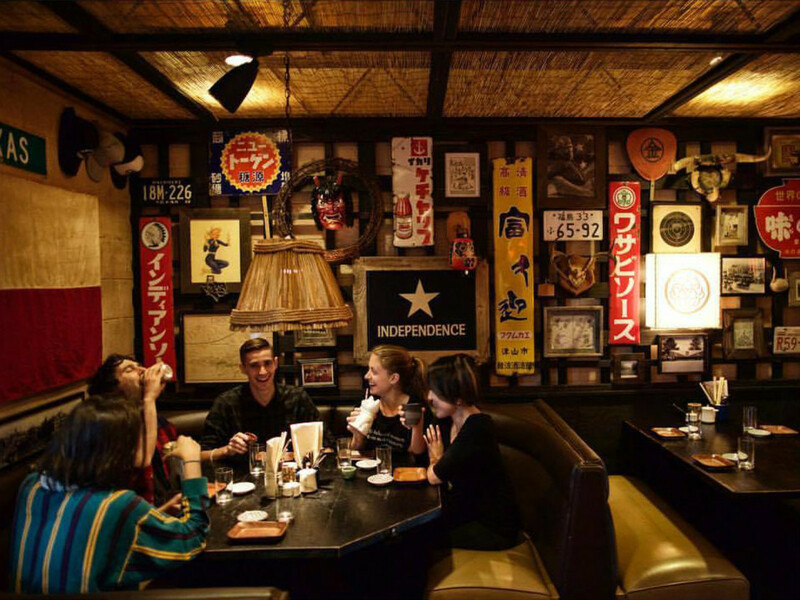 2 place on the list, Sharpe praised chefs Tatsu Aikawa and Takuya “Tako” Matsumoto’s creativity in combining Japanese izakaya and Texas barbecue traditions in such dishes as sticky rice, chorizo, and beef tongue tamales. 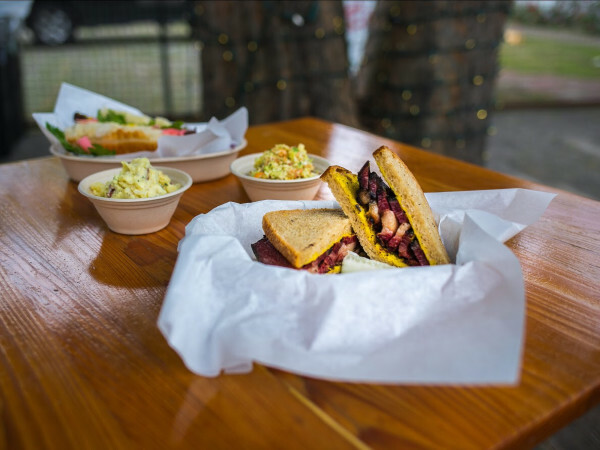 Two other Austin restaurants were named as honorable mentions: chef Philip Speer’s French-inflected diner Bonhomie, and South Austin tapas bar El Chipirón. In order to qualify for the annual list, restaurants had to open between December 1, 2016 and December 1, 2017. All eateries had to be the first Texas location and reopened restaurants, like Dallas’ French Room, were disqualified from consideration.